When you don’t know exactly who would be interested in your product or service or you don’t know exactly what to say to them, you are either marketing inefficiently or losing out on sales! Being clear on your target markets and knowing what to say to each one allows you to maximize your sales. In my upcoming webinar — brought to you by the Wyoming Small Business Development Center (SBDC) Network — I will introduce the exercises you can do to define your target markets and your brand and offer resources to help you further along in this process for your business. When you talk to the wrong audience about your product or service, their lack of interest is a waste of time for both of you. When you tell the right audience the wrong message, you are burning a lead that would have been interested in working with you if only you had made your offer relevant to them. Sales come from getting in front of the people who would be most likely to buy your product or service and getting their attention with a noticeable message that applies to them. Brand and target market are fundamentals of marketing, and these fundamentals impact the way you run your business and products you offer. The more clear you are about your brand and target markets, the more you can maximize your revenue and ensure that the money or time you spend on marketing is producing results for you.  As a small business owner, your resources are limited. You want to make the most of the marketing you do. 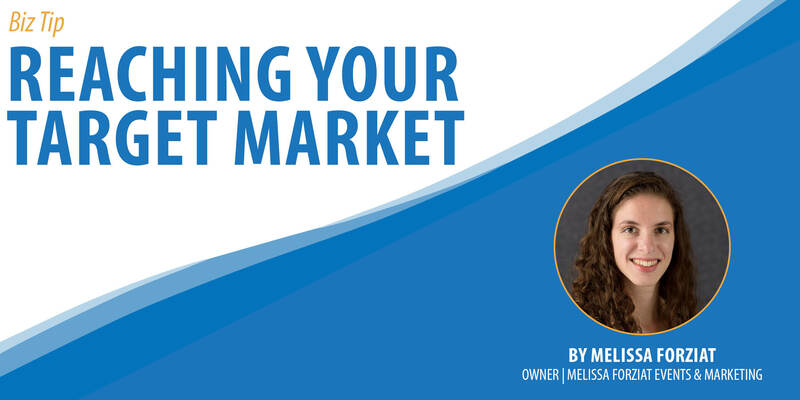 You can learn more about this topic in my upcoming webinar — How to Build Your Brand and Reach Your Target Market — on April 4 from 2 – 3 pm. You can receive advice from your local advisor by clicking here. About the Guest Author: Melissa Forziat is a Seattle-based marketing consultant, author, and speaker. She works with small business owners to develop and execute strategic marketing plans and with business organizations to train their trainers in small business marketing. What is the foreign market potential for my product?